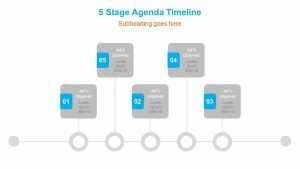 When it comes to the growth of your company, there are many steps that need to be taken in order to make it happen. 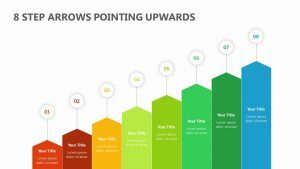 With the 5 Stage Arrow Growth Diagram, you can explain what those steps are to those at your presentation in a clear and concise manner. 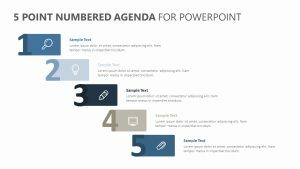 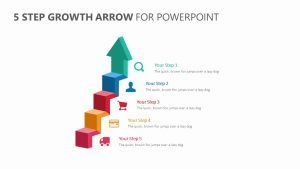 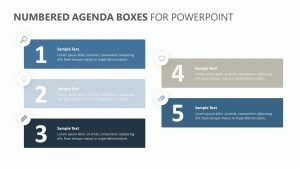 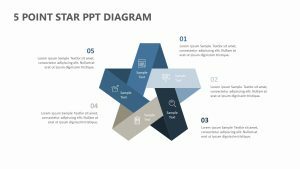 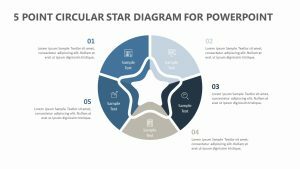 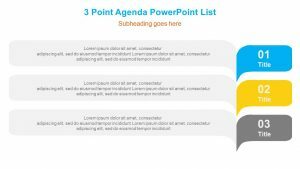 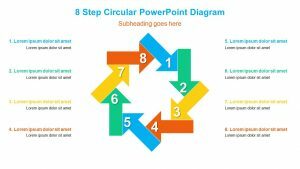 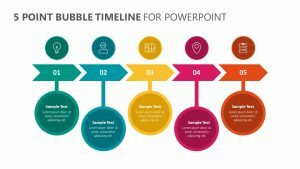 The 5 Stage Arrow Growth Diagram is a set of two fully editable PowerPoint slides that feature the image of arrows that grow larger in size. 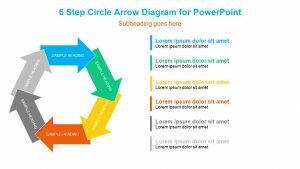 On each one of these arrows are icons and colors that correspond with the space to input text on the right.